Joseph Verostko, P.E. – J. M. Verostko, Inc.
Joseph Verostko is the firms Senior Registered Mechanical Engineer. As president, Joe strives to provide leadership and direction to the firms fourteen (14) employees. Through this leadership, J.M. Verostko, Inc. has become a recognizable and industry leading firm in the Construction/Engineering Industry. J.M. Verostko, Inc. was incorporated in January 1997. Our firm is under the direction and guidance of Joseph M. Verostko and Peter J. Verostko. 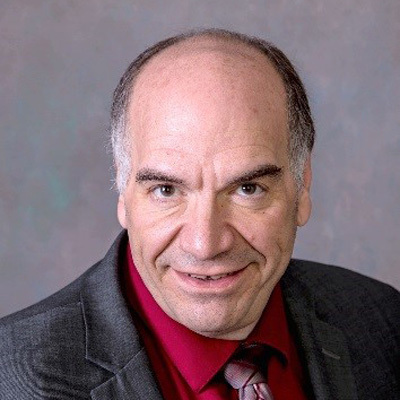 Joseph M. Verostko, graduated from Lowellville High School in 1979 and attended Youngstown State University, graduating in the Winter of 1985 with a Bachelor of Engineering degree. Joseph became a registered engineer in 1990.